Learn about the various SalesforceIQ plans and how to manage billing and payments. To purchase or renew a plan for your Organization, you need to be the Organization admin. To learn how to tell if you're the Organization admin, see here. To purchase a plan for your Organization, please contact our Support team. To see an in-depth comparison of the different plans, please click here. Please be advised that any SalesforceIQ CRM contract which is set to expire after January 7, 2019 will not automatically renew. Customers may contact us directly to renew their SalesforceIQ CRM paid subscription for a term ending on or before January 31, 2020. If you do not contact us, your SalesforceIQ CRM will be automatically disabled at the renewal date. To view your renewal option, follow the steps below. On the screen that appears, click Billing. On the Billing screen, scroll to the Renewal Options section. If you are unable to view renewal options, please contact our team here for further assistance. For more information, see our billing FAQ. If you have further questions about plans and pricing, please contact our team here. This article describes how to upgrade your SalesforceIQ CRM plan or increase the number of users in your Organization. To see what SalesforceIQ CRM plan you're on, and how many users your Organization currently has, please follow the steps below. 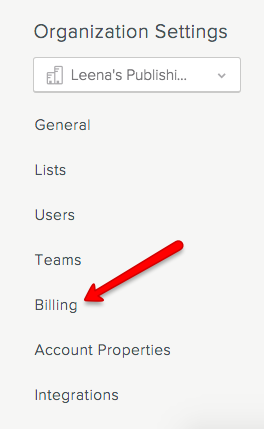 On the Billing screen, refer to the Billing Details section. To upgrade your SalesforceIQ CRM plan, please contact our Support team here. Note: You need to be the Organization admin to upgrade your SalesforceIQ CRM plan. To learn how to tell if you're the Organization admin, see here. 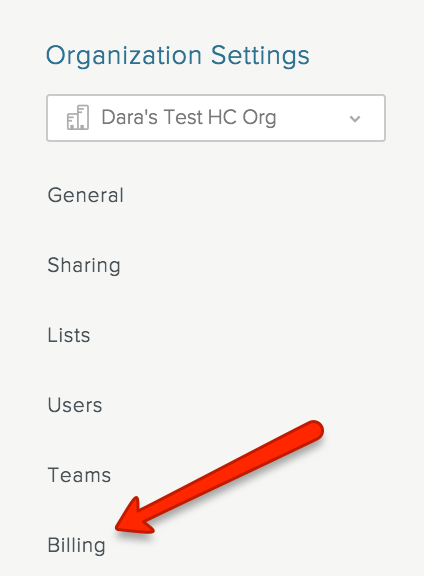 To increase the number of users in your Organization, please contact our Support team here. Once the purchase is completed, you can invite individual users to your Organization. 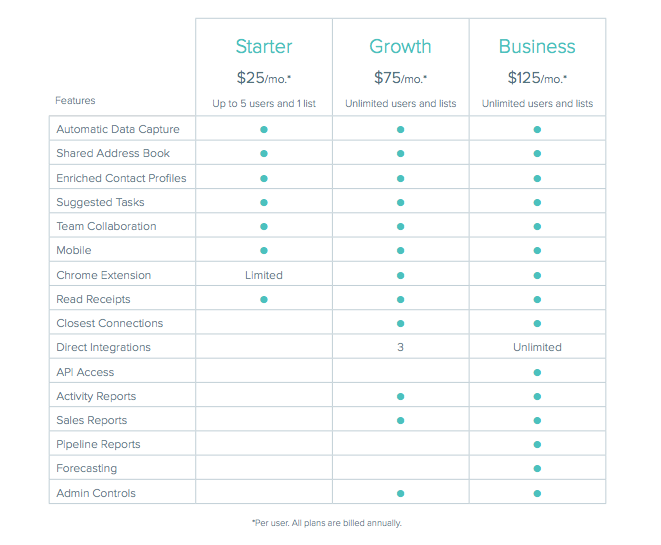 Note: You need to be the Organization admin to add more users to your SalesforceIQ CRM plan. To learn how to tell if you're the Organization admin, see here.